We are leading supplier of ARC200 WELDING MACHINE. 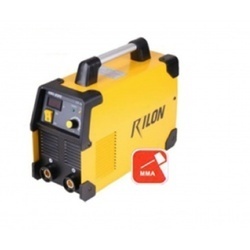 We supplied Arc welding machines at very best rates. - Portable inverter power source for MMAW and Scratch TIG. We offer advanced technology ARC Welding Machine which is in large requirements in the global markets. 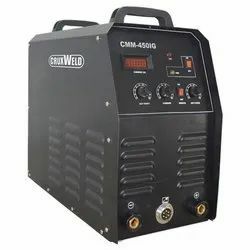 These high quality welding machines are designed using quality raw material, which is procured from reliable vendors of the industry. These products are available in market at competitive rates. Our reputation in this domain is largely attributable to our precisely designed ARC Welding Machine.